Michael is a creative engineer who has worked with chromatography and mass spectrometry product management over the last decade bridging R&D, commercialization and applications. Michael is keen on successfully putting new technology on the market. Also Michael invests in whole Scottish single malt whisky barrels. 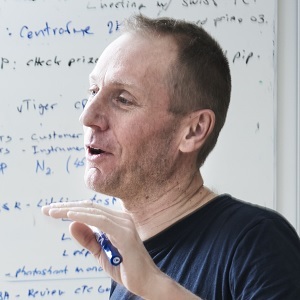 Ole is a serial entrepreneur that started his first company as a spin-off from a post-doc in Heidelberg in 1997. Since then, Ole has worked inside Sciex, Thermo Scientific and Bruker in various roles leading chromatography and mass spectrometry products into new markets and applications. Ole is a certified yacht skipper. 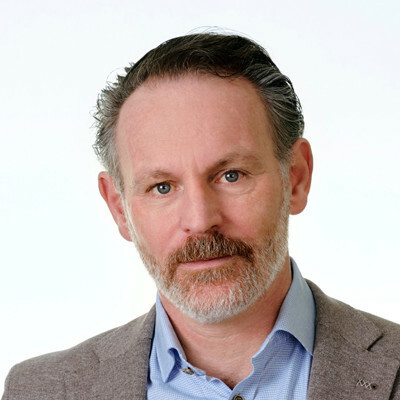 Peter has more than 20 years experience in chromatography, developing new technologies and applications. Peter was principal investigator in the development of EASY-Spray at Thermo Scientific and produces nanoLC columns in his spare time. In the summer time Peter bakes pizzas in his home-made clay oven. Jacob has developed software for proteomics for over two decades. At Evosep Jacob develops data analysis modules, user interfaces and integration into mass spectrometry vendors software. Jacob builds RC planes, helicopters and drones at leisure. 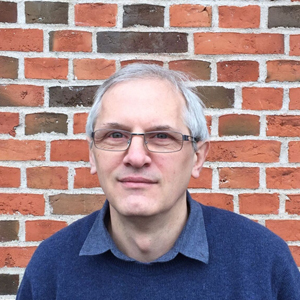 Peter is chemical engineer with international experience from projects around the world including support and service for proteomics technologies. At Evosep Peter is managing our quality and production processes. In his spare time Peter has setup several breweries. Erik is an energetic, inspiring and motivating commercial director with a mission to help bring new technologies to the market. Erik has commercialized several key proteomics technologies within Biacore, GE Healthcare, Proxeon and Thermo Scientific. 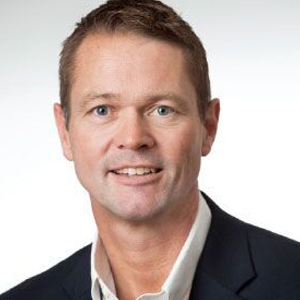 At Evosep Erik is building our sales channels and establishing partnerships with academic institutions, industry and hospitals. Erik is an experienced scout with several badges. 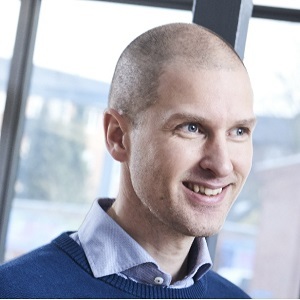 Nicolai has pioneered proteomics research over the last 10 years working with several leading scientists in the community on new technologies. 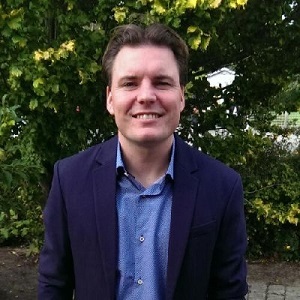 At Evosep, Nicolai is principal investigator and leads the application and technology development. To keep alert, Nicolai roasts his own coffee beans. 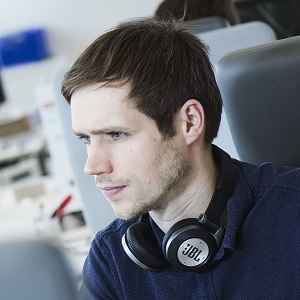 Lasse is a bioinformatician by training, but early on transitioned into a lab environment building and running a variety of LC/MS instruments and workflows. Lasse builds prototype hardware and software at Evosep. In his spare time he goes underwater hunting and plays with his 3D printer. 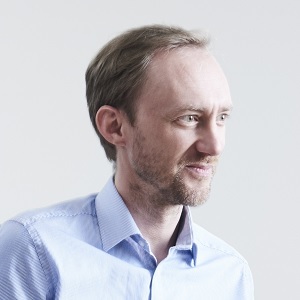 Over the last 20 years Ole has worked on serviceability of chromatography and mass spectrometry technology in various roles in academic labs, Sciex, Proxeon, Thermo Scientific and Bruker. Ole ensures that every new innovation is robust by design. Also Ole owns an olive grove. Sasha is a pioneer in proteomics with several early key papers especially from his post-doc time in Heidelberg. 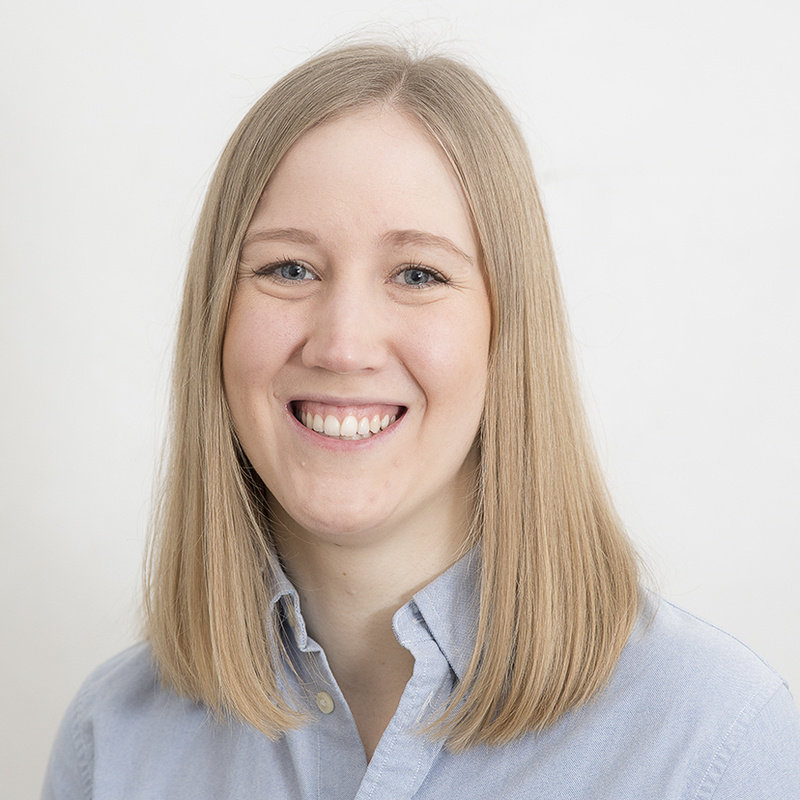 Today Sasha focuses on the lab setting up new experiments, running prototypes and data mining. Sasha is a great cross country skiing runner. Christian is a bioinformatician by training with extensive sales and product management experience from bringing several key life science products to market for different leading vendors. He covers marketing and as general manager he uses his high-energy level to make sure everything moves forward. Christian used to run a band. 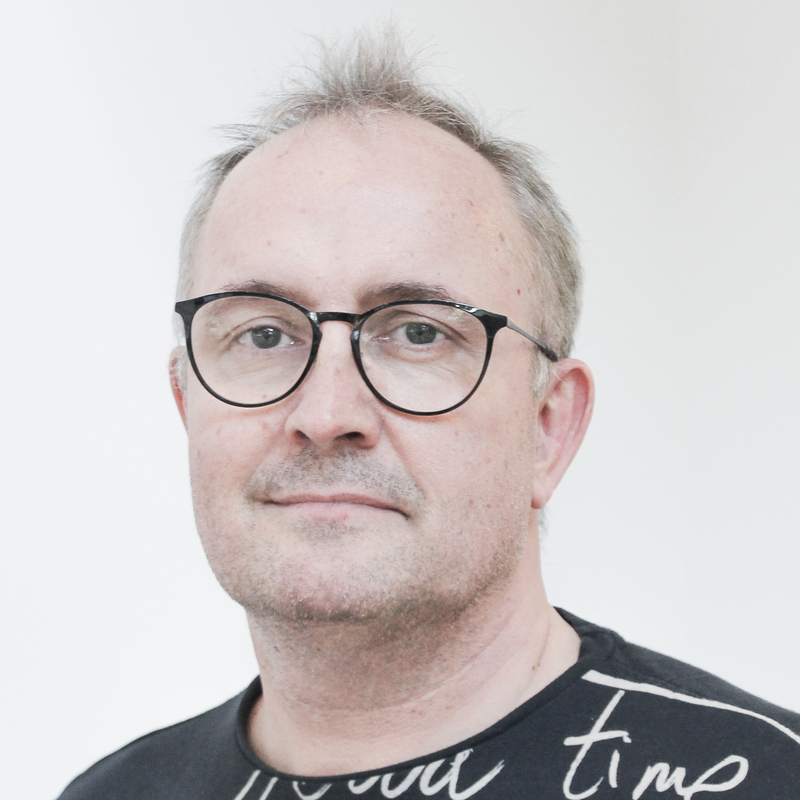 Ole got his degree from the University of Southern Denmark in Professor Ole Jensens group on developing new chromatography technology for proteomics. Ole has been principal investigator in both Thermo Scientific and Bruker leading development of chromatography innovations for proteomics. When not working at Evosep, Ole coaches a handball team. 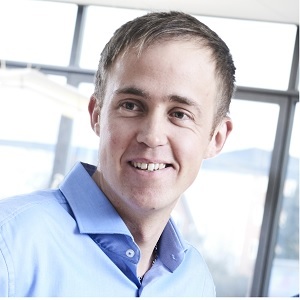 Jesper has developed software and electronics for laboratory equipment for over two decades. 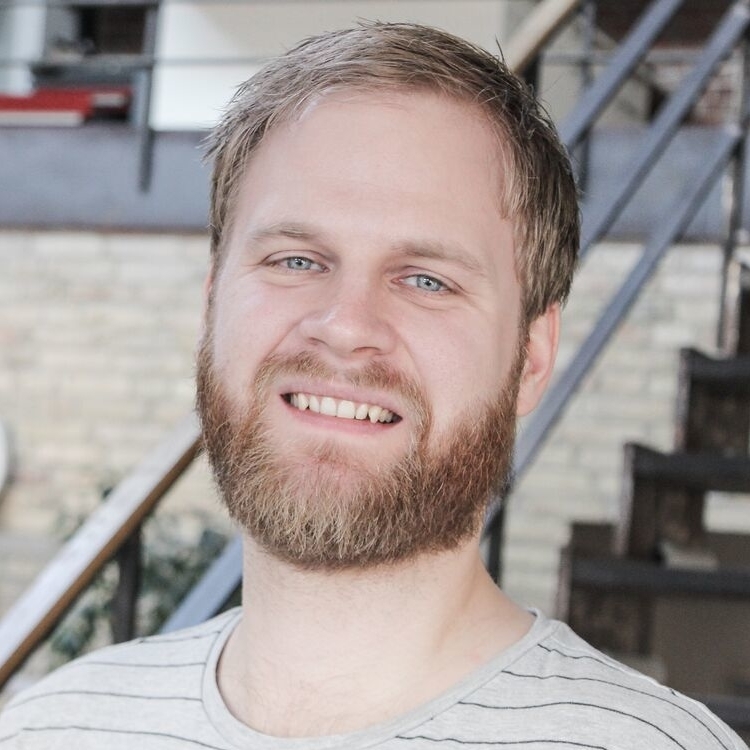 Jesper has a keen interest in software architecture, object oriented design, abstraction and discovering new useful and interesting tools/technologies. At Evosep, Jesper writes both software and firmware as well as designing the control electronics. 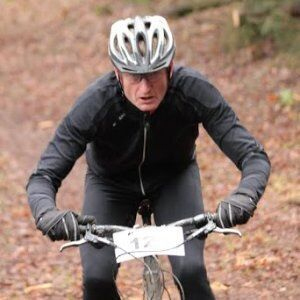 Jesper has several local STRAVA records on his mountain bike. Eva got her master’s degree in Business Communication from the University of Southern Denmark. She specializes in digital marketing with a special focus on visual communication and user-friendliness. When not working she is a skilled water polo player competing in several international competitions.